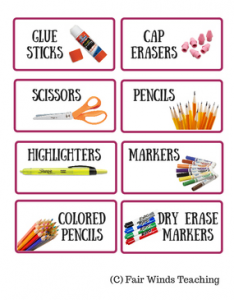 I was just recently wanting to label my school supply bins and made up these easy to cut out signs. You can grab yourself a copy of this printout here. 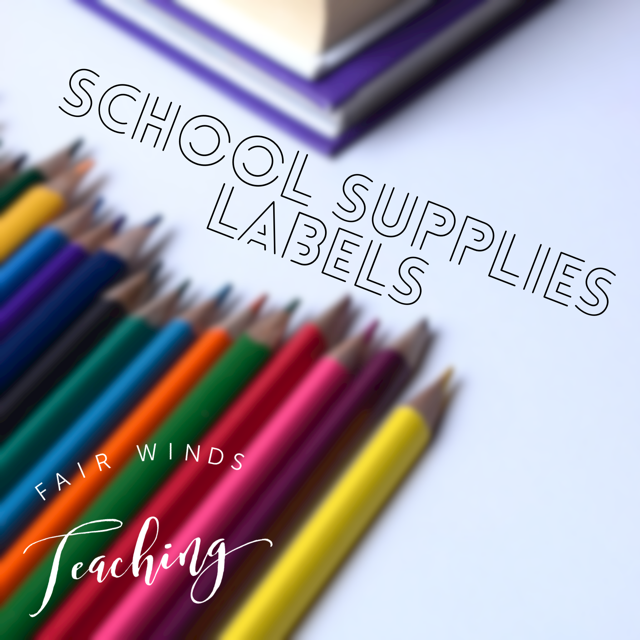 There are blank labels available too, however if you wish for something that is not listed there, please let me know and I will add it for FREE!